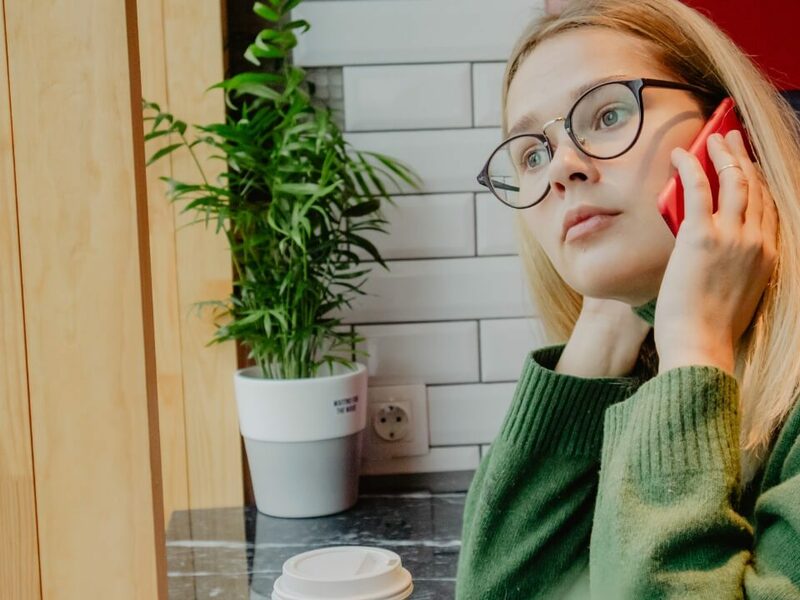 Despite the popularity of live chat and email, phone calls are still the preferred medium by customers – and often the main culprit of poor customer experiences. All to often staff are not trained to manage calls professionally. Too often people make the simplest mistakes when answering calls that can have a long-lasting effect on your business. Each day, Unicom agents manage over 3000 phone calls. With each call, there is an opportunity to build a relationship and create an amazing customer experience. 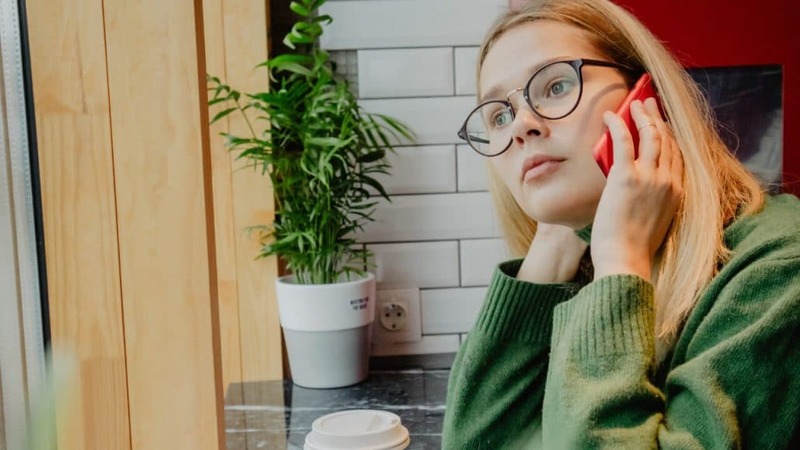 From our years of experience managing our client’s phone calls, we created a list of 10 tips to help your staff handle phone calls professionally. 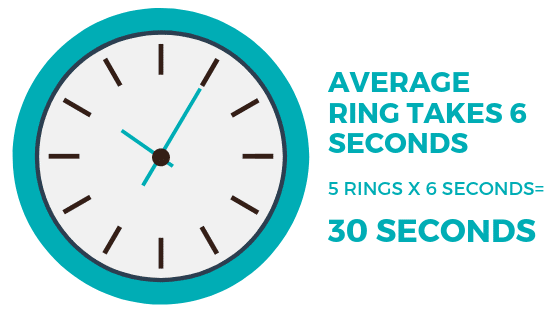 The average ring takes 6 seconds. If you let the phone ring 5 times, that is equal to 30 seconds. Picking up to quickly can also catch people off guard. It is a good practice to answer the call on the 3rd ring. During a phone call, you can transmit more than your voice, you can transfer emotions. For this reason, keeping a warm and helping attitude can leave a positive impression on your callers. Have you ever called a business and received a simple, “Hello?” Then “you” must ask if you are calling “X” business? By introducing your company and yourself, you let the caller know they reached the correct or incorrect place. 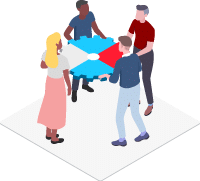 There are several key elements you need to follow to clearly communicate with callers, including: articulate your words, use good posture, slow down and speak up. Interested in learning more about speaking clearly, check out this article on Wikihow.com. Do not use slang or buzz words. In certain industries, like medical for example, professionals are used to speaking the same language, but what about your callers? Use language they will understand. Ask before you put people on hold. Leaving people hanging on a call and unsure of what is going on can agitate people. Setting expectations on a call is critical. So, if you are going to put someone on hold or going to transfer them, let them know what to expect. Don’t just put calls through. Want to confuse people or worse, send someone to uncertainty? When transferring a call, let the caller know what is going to happen next. Are you sending them straight to a voice mail or checking to see if that person is available? By sending them straight through, this can confuse the caller and even the person receiving the call. Be prepared for your calls. It is normal for people answering the phone to find themselves occupied with 10 other things. But, when you answer a call, your focus needs to be on the person at the other end of the call. 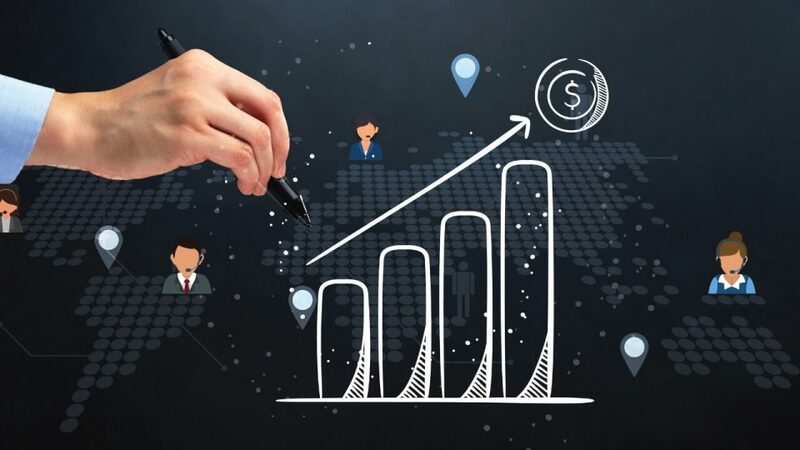 When you need to take a message, make sure to take all the pertinent information like name of the caller, the reason for their call, the best return phone number, and even which business they are calling from. Summarize the call before it ends. A key ingredient to great communication is listening. 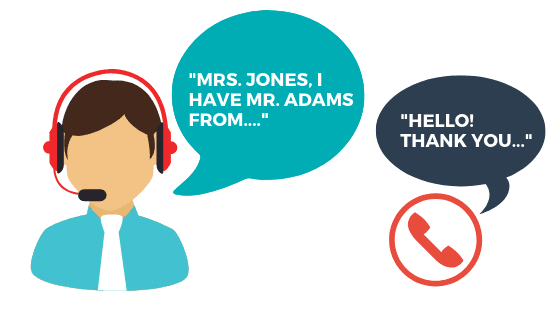 Callers will know you were listening when you can accurately summarize what their call was about. Also, in the happen chance you missed something, it’s an opportunity to get it right. 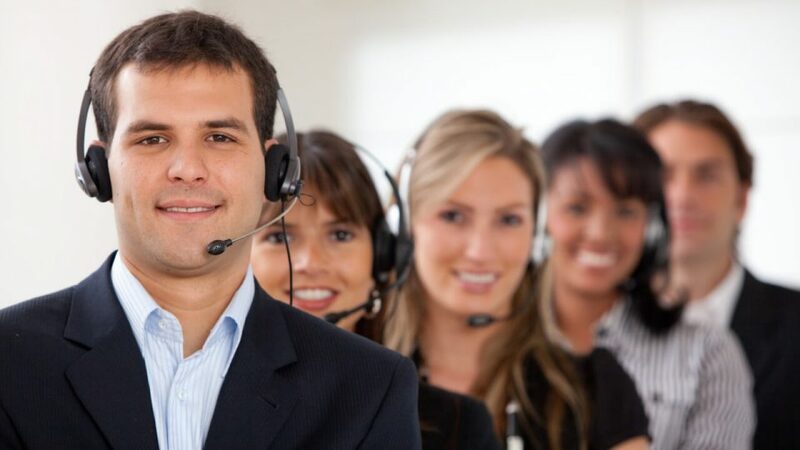 Good customer service skills are critical to EVERY business and organization. Use these tips to show your staff how they can handle phone calls professionally. Each call is an opportunity to make FIRST great impression. Make every interaction count. Do you need a professional voice for your business? 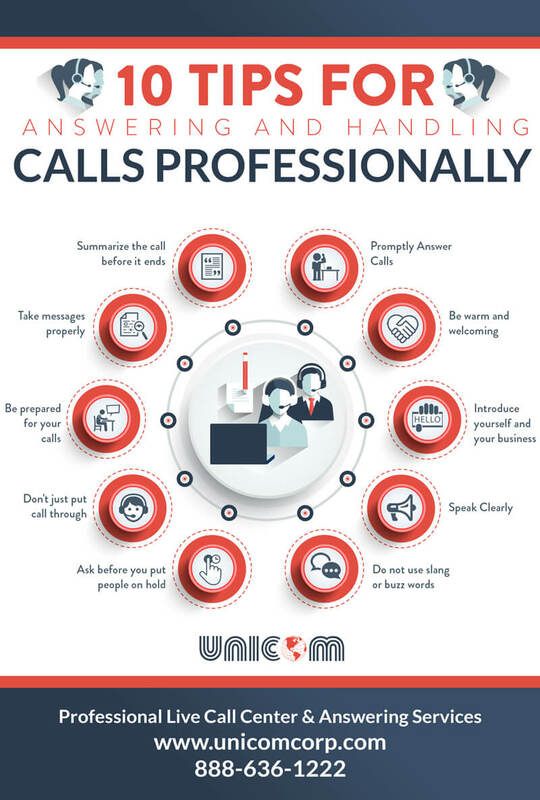 Unicom provides 24-hour answering services to companies of all sizes. Learn more about our services by clicking here.